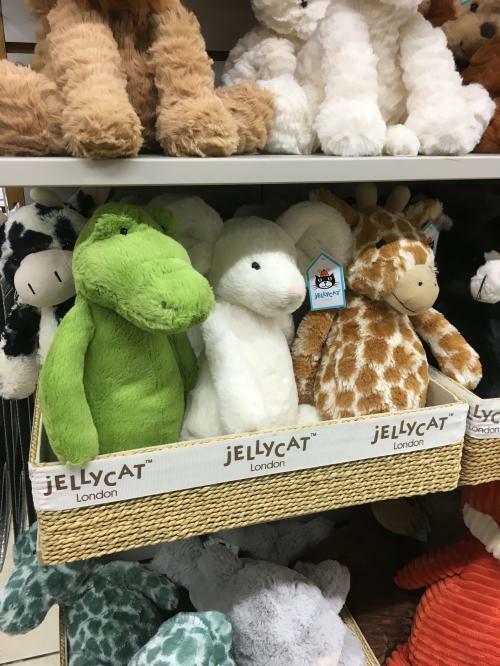 Our Jellycats shelves are looking fantastically full after our Jellycat delivery earlier this month. 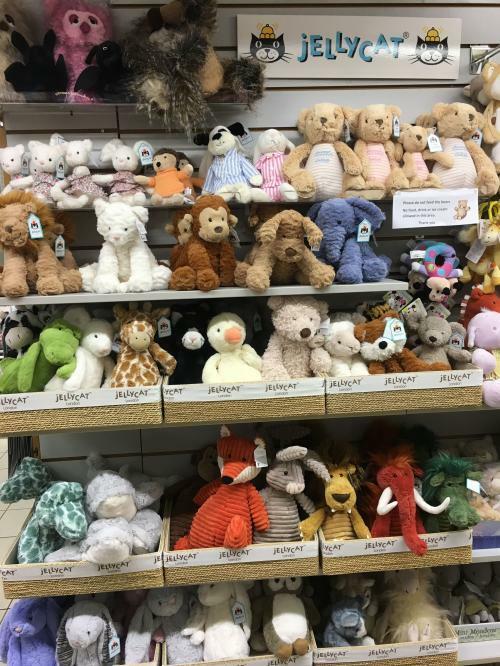 We have some old favourites back in stock, with plenty of Bashfuls and Fuddlewuddles to choose from. 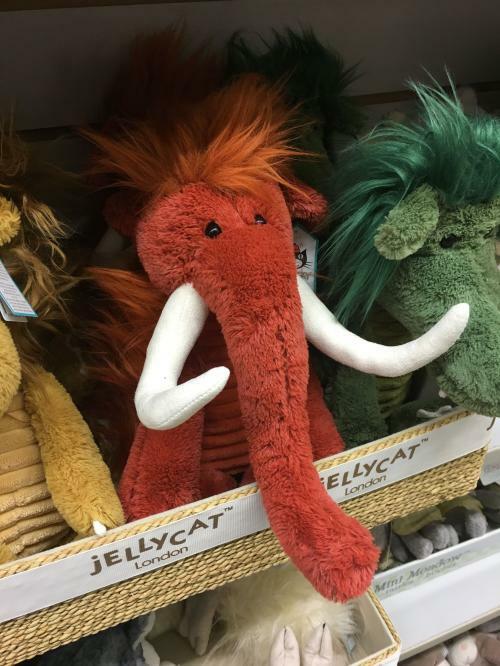 We have some new styles as well, Snagglebaggles are a favourite of ours, especially the spectacular Winston Woolly Mammoth. 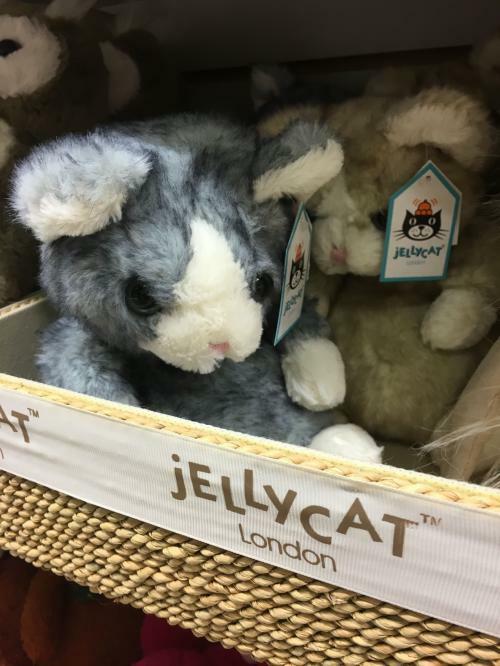 And who can resist the adorable Mitten Kittens; Dolly and Molly?